So you have learnt to play some songs on the guitar, you can play a solo or two, but you want to understand what you are playing. Right? You want to be able to hear a song and know how to play along, but not just that, you want to improvise freely and not feel ‘stuck in a box’. 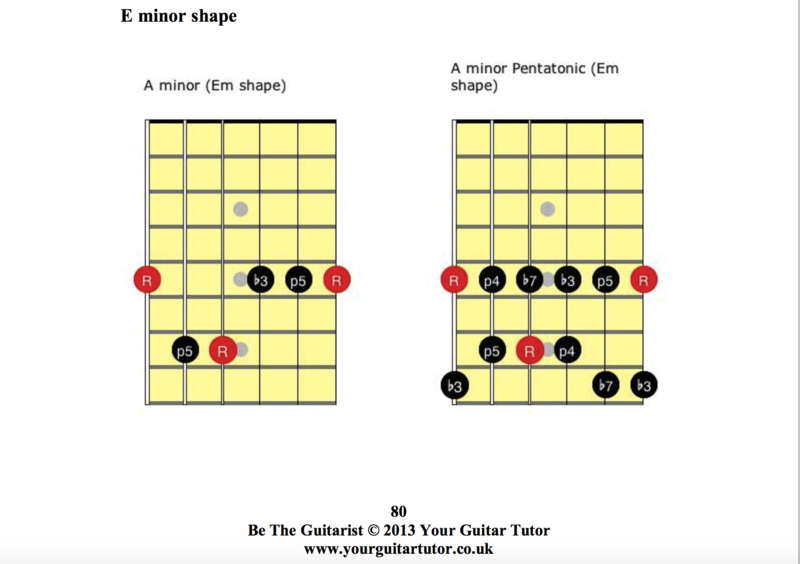 I know exactly how you are feeling and I teach guitar players that wasted years getting stuck at this stage, and have now finally broken into the next level. So you have learnt to play some songs on the guitar, you can play a solo or two, but you want to understand what you are playing. Right? You want to be able to hear a song and know how to play along, but not just that, you want to improvise freely and not feel ‘stuck in a box’. 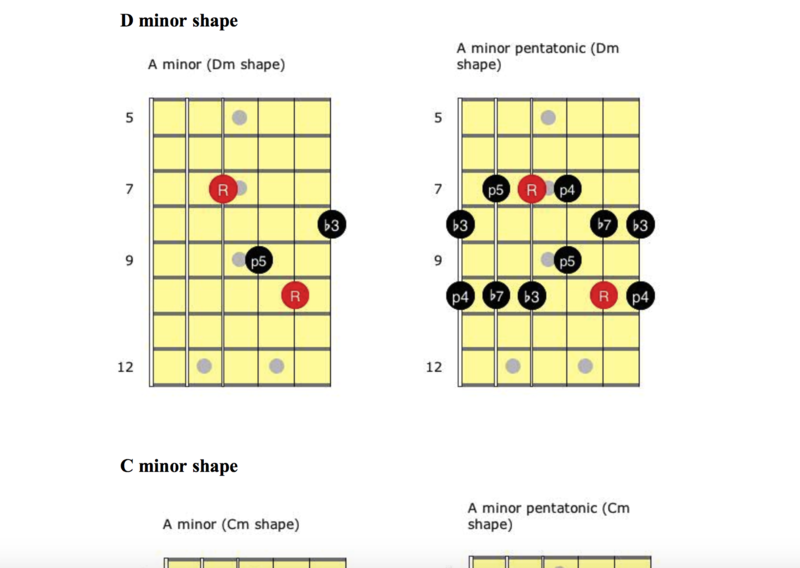 I know exactly how you are feeling and I teach guitar players that wasted years getting stuck at this stage, and have now finally broken into the next level. 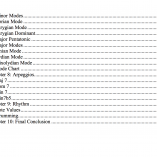 Guitar players choose my ebooks for the logical process behind the concept of my method, and because they know they can get great results with a little help. 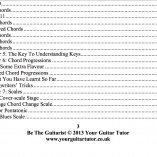 I teach guitarists of all different skill levels and offer the ‘Complete Beginner Guitarist’ ebook for players that need a kick-start before taking on Be The Guitarist. 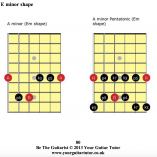 Every chord, scale and arpeggio diagram in this ebook is written out in easy to read TAB exercises in my guitar practice routine ebook – The Ultimate Practice Planner. These two guides compliment each other perfectly and allow you to learn new skills and then practice them effectively. 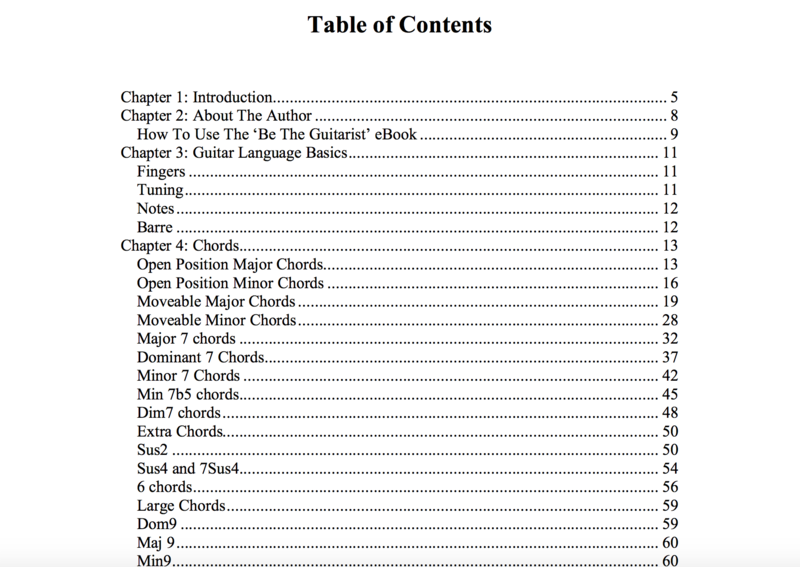 To learn the same amount that this ebook will teach you, could take years of private guitar lessons and costs you a large amount of money. For the cost of Be The Guitarist you would get one guitar lesson in your own hometown. 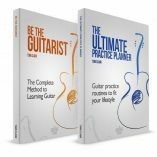 Is Be The Guitarist for you? 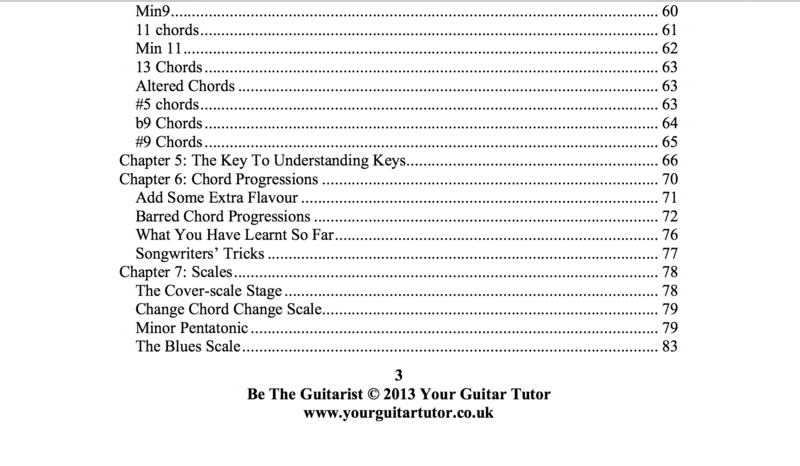 Download Your Copy Today and Start Really Playing Guitar! 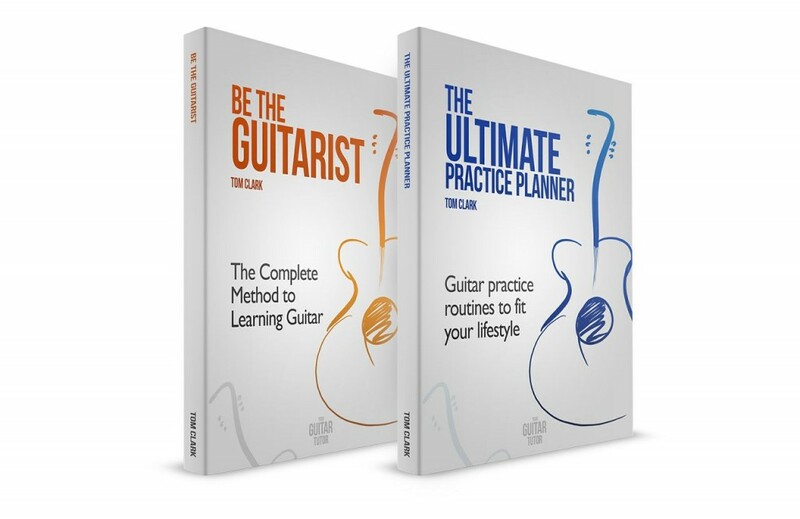 The Ultimate Practice-Planner guitar ebook is designed to ensure you have the most productive guitar practices and get results quickly. 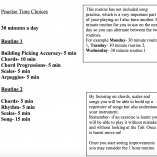 With most of us having a very busy lifestyle and little free time, it is important to make best use of the smallest amount of time you can dedicate to learning guitar. 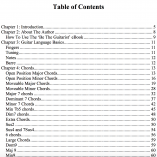 This ebook is the perfect accompaniment to Be The Guitarist where you learnt all of the chords, scales and concepts you need to play guitar. 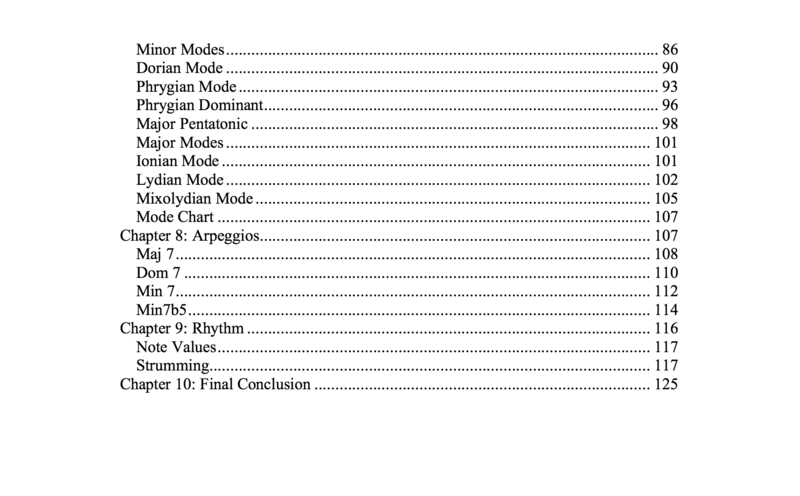 Using all of those diagrams I have created easy to read TAB exercises to give you a guide on what to practice, even when you have as little as 20 minutes free a day. 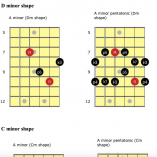 I know exactly how frustrating it is to be stuck in a rut when learning guitar. I was once completely stuck and almost gave up after showing amazing progress when I first started, and then I hit a wall with my playing and lost direction. 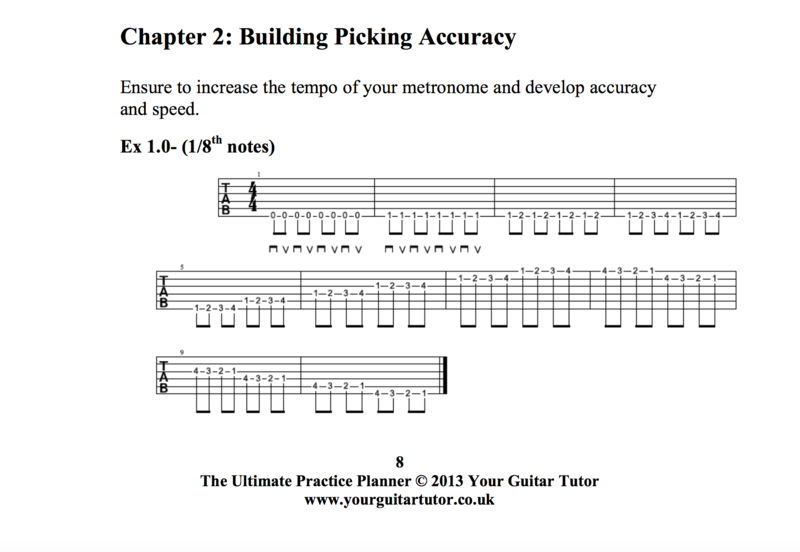 I since realised the secret to improving on the guitar is to have well balanced and organised practice routines. 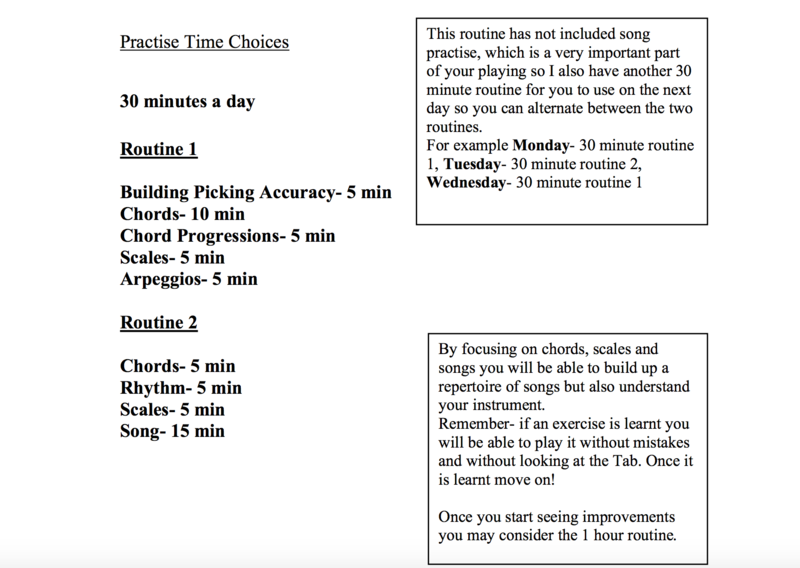 More importantly, you need realistic practice routines that you can keep up over a period of time. 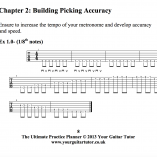 Guitar players like my approach for the simple step-by-step process, and because they know they can get great results with a little push in the right direction. I have been lucky enough to teach guitarists of all different skill levels over the years and see exactly what works and what doesn’t. This ebook is going to save you frustration and help you measure your results week after week. 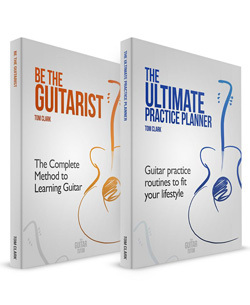 Is The Ultimate Practice-Planner for you? So are you ready to make every practice count? Download Your Copy Today and Start Seeing Results!